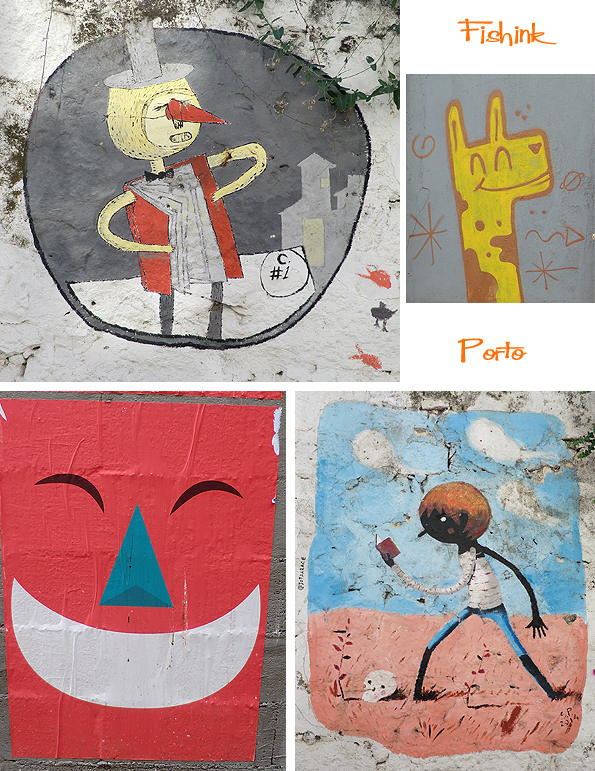 Today I’d like to talk and show you a section of the illustrations (I struggle to call it graffiti when it was so beautiful) that I’ve captured on the Porto streets. After visiting Lisbon last year, I’d say that Porto is it’s cultural little brother… not quite as developed but up and coming, give it five years and it will be booming in the tourist industry. Great to see it now when there’s soo much development going on and many buildings are still vacant or in the process of being refurbished. 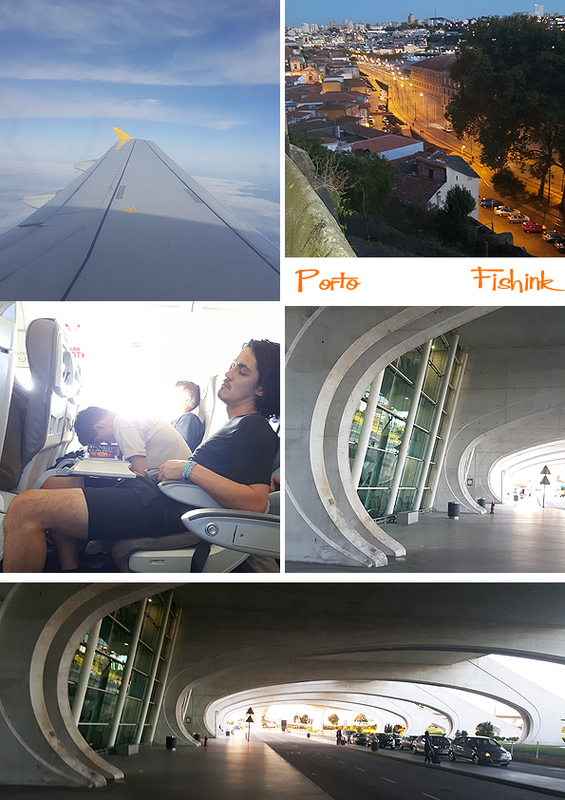 The airport is extremely space age and retro at the same time… beautifully curvy, I loved it. As I mentioned there’s so much illustration around of a high standard. 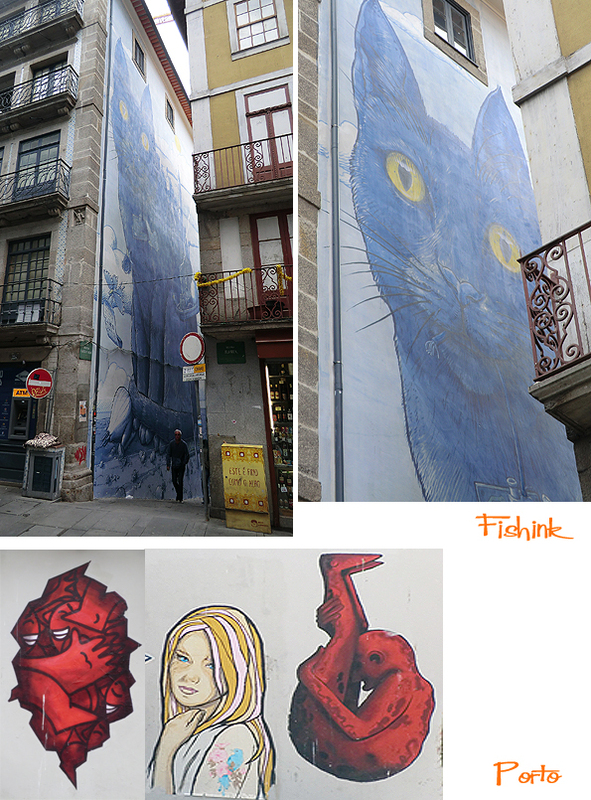 This cat was a tremendous feat, since the alleyway was so narrow and tall, the artist must have planned their work meticulously beforehand. 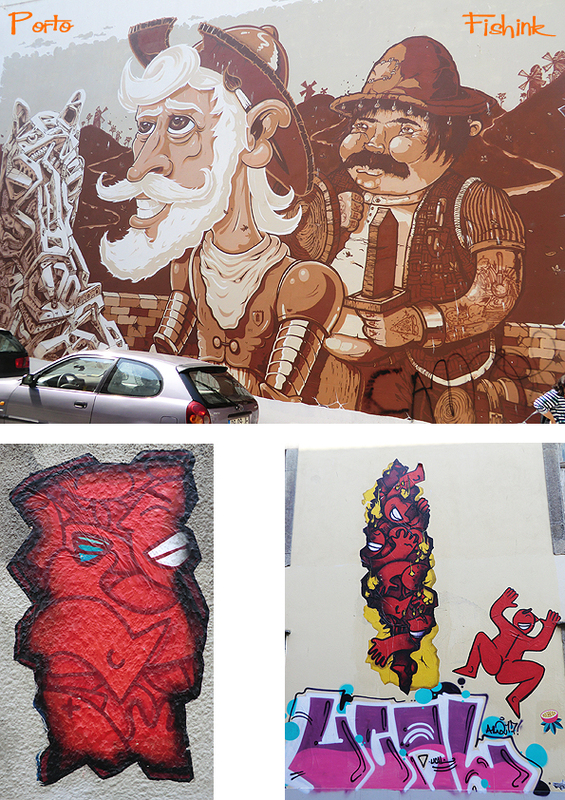 Plenty of really exciting, large-scale work to feast your eyes on. 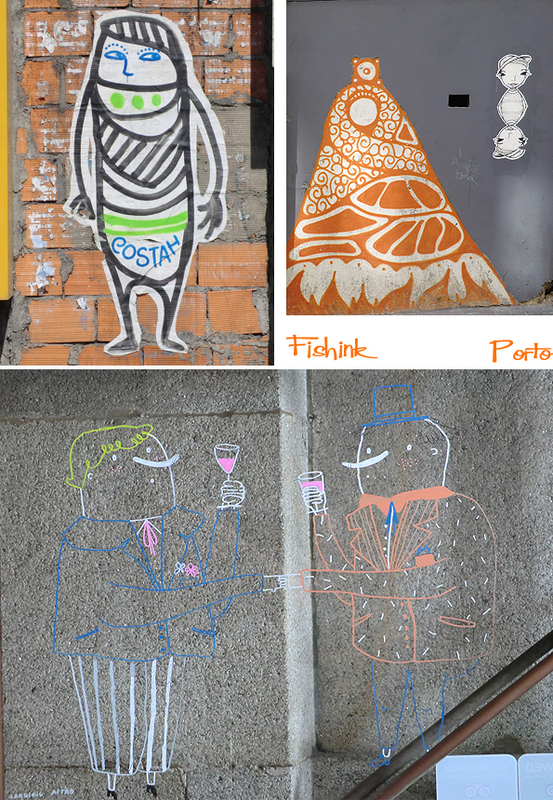 After a while of graffiti spotting, I started to recognise artists like “Costah” appearing all over the city. Their style becomes familiar and you feel like you’re treading in their footsteps. 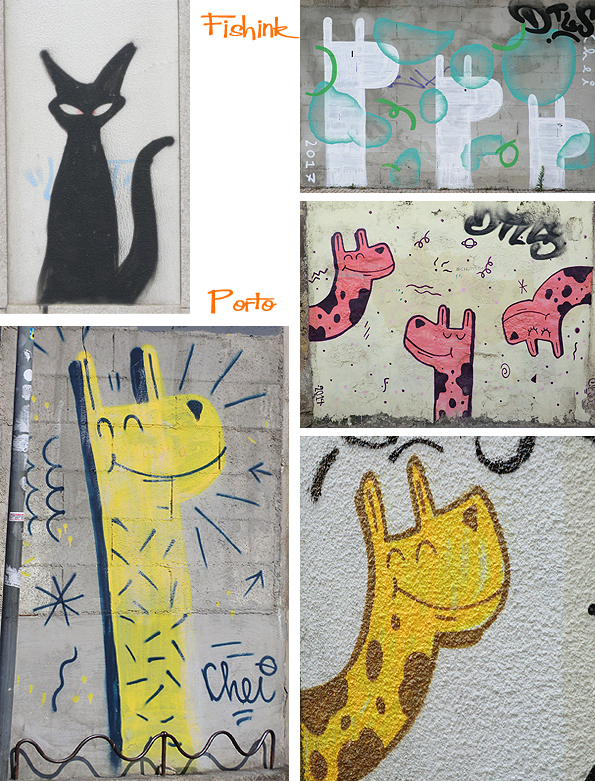 Another artist “Chei” who is partial to a little giraffe graffiti, also gets around quite a bit. Some really stunning pieces in the Art Block area (R de Miguel Bombarda) where the smaller independent art and craft shops can be found. Wonderful to see how commissioned art can be decorative as well as creative, these flowers are amazing and covered the entire building. Graffiti for a purpose or with a message too. 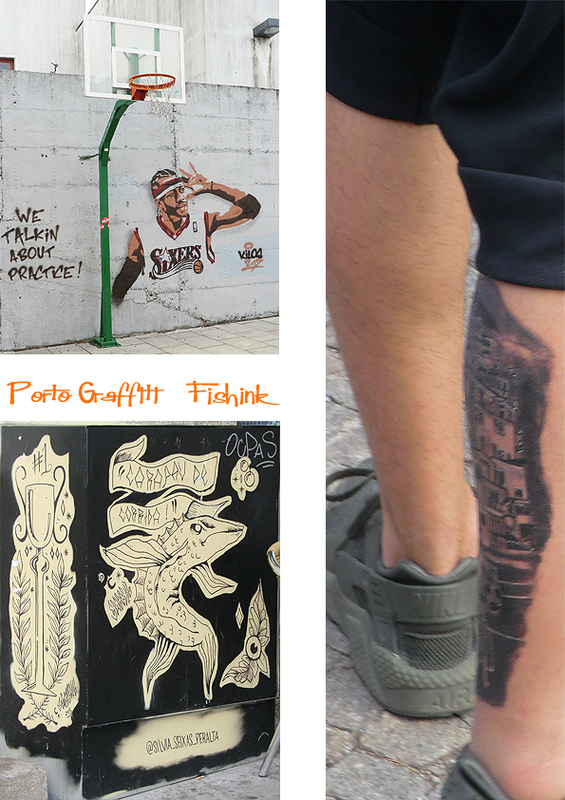 Wow Porto looks like my kind of place! 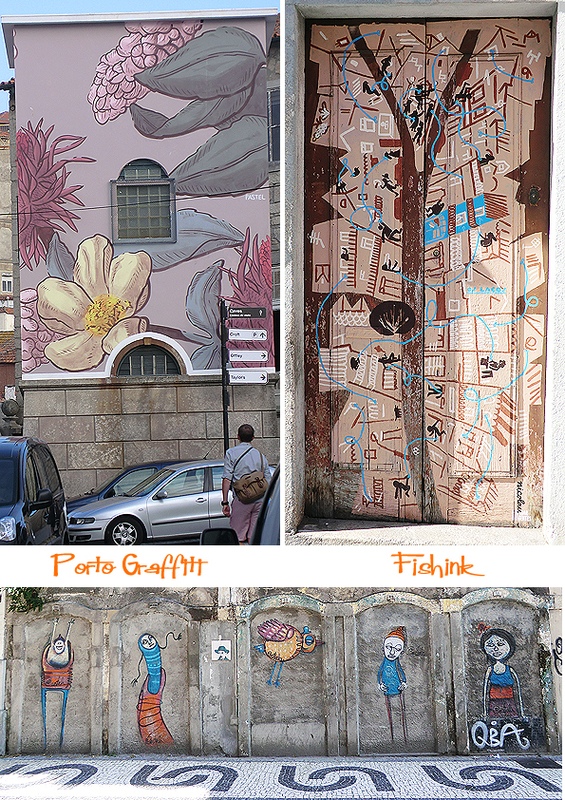 I love the graffiti, especially the giraffes – very very cool! 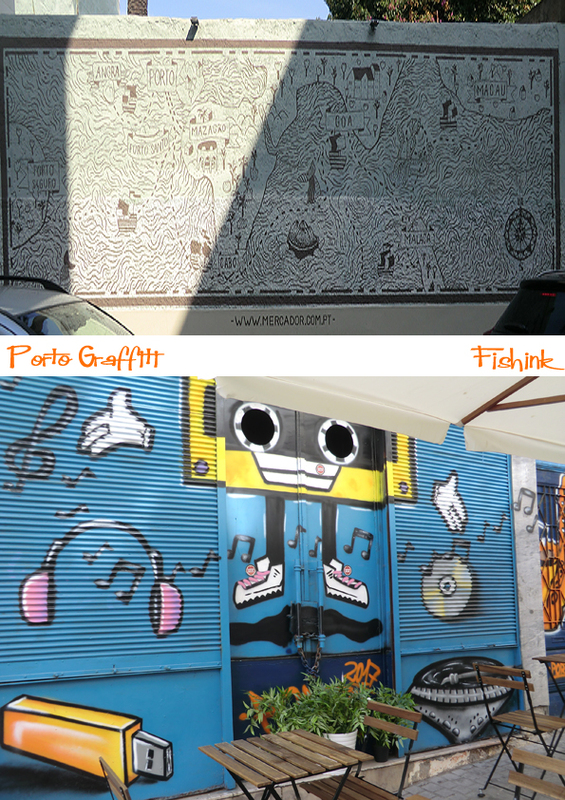 I find myself intrigued by graffiti in my travels too. Thanks for the tour! My pleasure Cindi, I think if you have an eye for illustration and design it would be impossible to walk past most of these. We must have a chat about another blogpost if you have the time ?